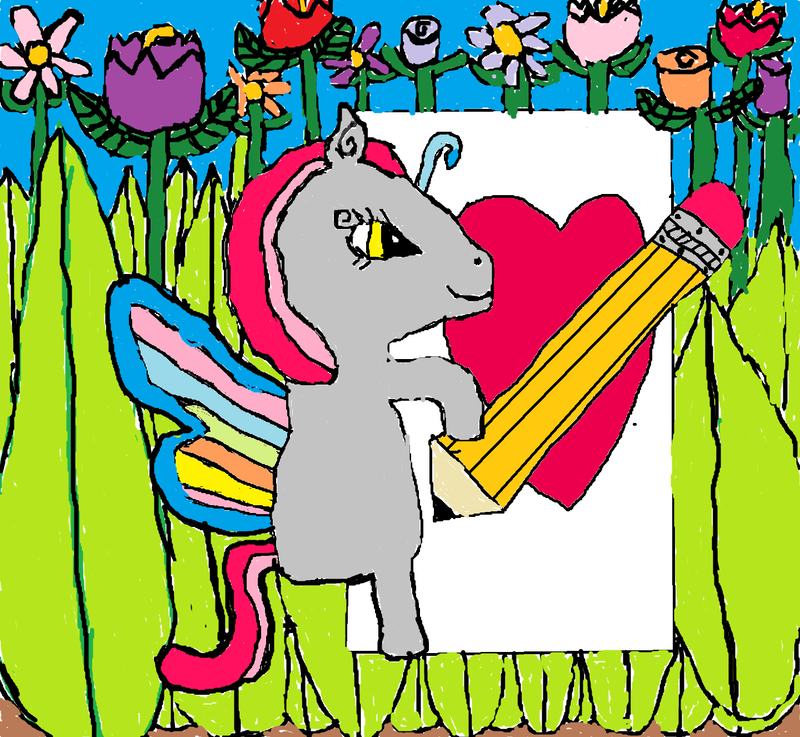 My Breezie pony form. I drew my own OC pony and decided to share it here. Tell me what u think (don't be too harsh though if u don't like it). HD Wallpaper and background images in the My Little pony Friendship is Magic club tagged: photo my little pony oc breezie fan art. This My Little pony Friendship is Magic fan art contains anime, grappig boek, manga, cartoon, and stripboek. SORRY GUYS! I'VE GOT meer PONIES TO POST! nice use of colors! 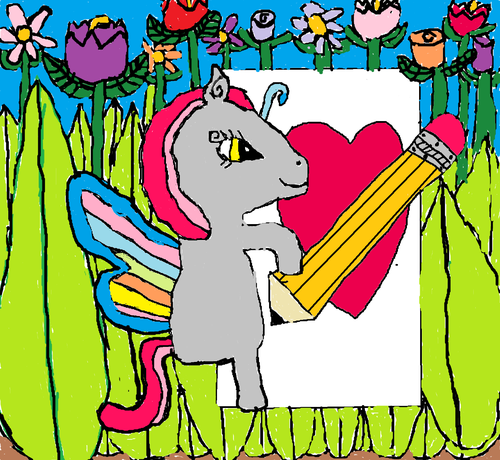 The objects and the background are pretty detailed, however, the overall pony-anatomy could be improved. :) All in all, not bad at all! Nice work! Thank you! This was my first time drawing an oc. I thought people would dislike my oc because it's a breezie and not made in the pony creator. But I think that drawing your oc is better then just clicking stuff on a creator. If people dislike it then they're disliking my art work and I don't care if they do.